More and more eSport communities run tournaments around their favorite games. Whether you’re an official community manager or a community lead member, you should try to federate all these initiatives and harmonize some aspects like rules and links. number of participants, online / offline, schedules etc. not complaint that different rules change the game (no pun intended). When different events and organizers band together to create a whole eSport league around a game, it’s important to adopt a common banner. 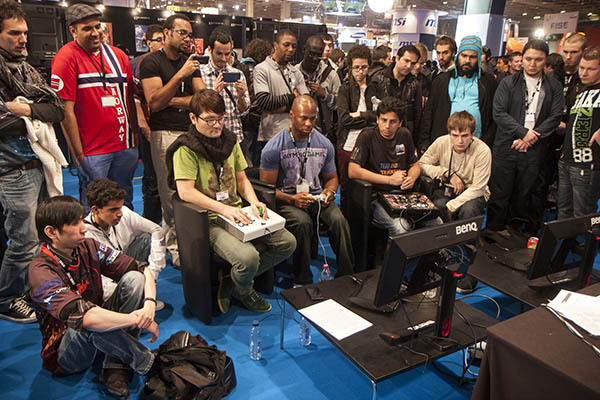 The sheer number of gaming tournaments can be overwhelming, if not confusing for the participants and the audience. Alway keep in mind that a good logo and recognizable visual assets will greatly help the global initiative. We said it before and we’ll say it again (and again): fill all the information you can for all the tournaments and share them. A cluster of events leads to a large amount of information. Be sure that your organizers always share all the results, scores, links and participants on dedicated websites and social networks (theirs, yours). Guess what, our widget are the perfect tools for the task. Each tournament brings visibility to the whole project, make sure they fill this function the best way they can.